Choosing a domain name for a new website, is an important business decision. 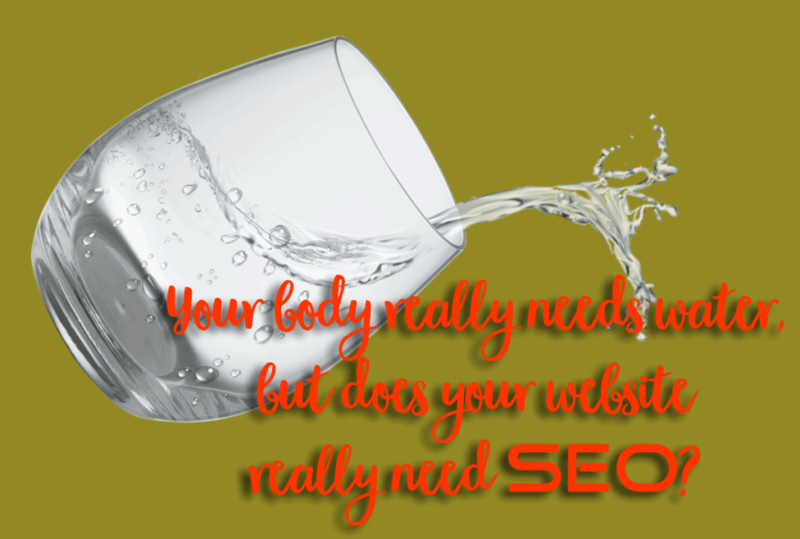 Updating a domain for a current website to improve traffic results is an important business decision. Let’s look at some of the best practices and a few things to avoid when it comes to choosing domain names. Match your domain name to your brand—your company name. Why? When people hear about your product or service, they will type your company name into a search engine or a browser address bar. Short is good, but meaningful is better. When combining words, be sure the name says what you mean. The site for teachers, Teachers Talk, probably wishes it had not used the plural form for its brand name (teacherStalk), and therapist group’s site visitors keep seeing theRapist. 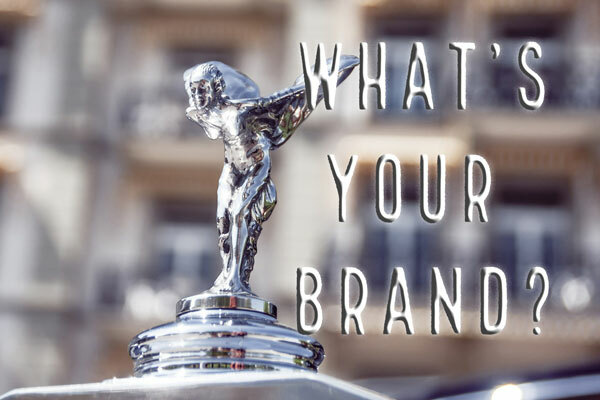 Do a Google search for your brand. The results you see will be what others see. Be sure the domain name you choose, when googled, won’t put you in embarrassing company. You want to stand out in the crowd as honest, relevant, and meaningful. If your business is new, finding an available domain name can be a challenge! To get around this, company names are intentionally misspelled, like Flickr and Blnk. Keep in mind, someone searching for your name may see spelling correction suggestions at the top of search results and overlook your site even if it’s listed. Choose a name and stick with it. It’s hard enough to print new business cards, but changing a domain name once registered and used on the web is much harder. An exact match domain (EMD) is a domain name that precisely matches a search query that will likely drive traffic to your website. For example: buycheapjeansonline.com The problem is that Google sees EMDs as spam and may not even rank your EMD domain at all because they give an unfair advantage. But, if you are a solid, genuine business that just happens to have a brand name that also looks like an EMD, then you should be fine. Just be sure that your content supports your claim—and never forget that when it comes to websites, content is KING. Nothing else matters as much.